This one slipped in under our radar from Microsoft Studios. Sesame Street Touch and Learn TV needs no introduction to must of you with Kids. So now you know this companion app is now in the Store to teach and entertain your young and bright spawning. 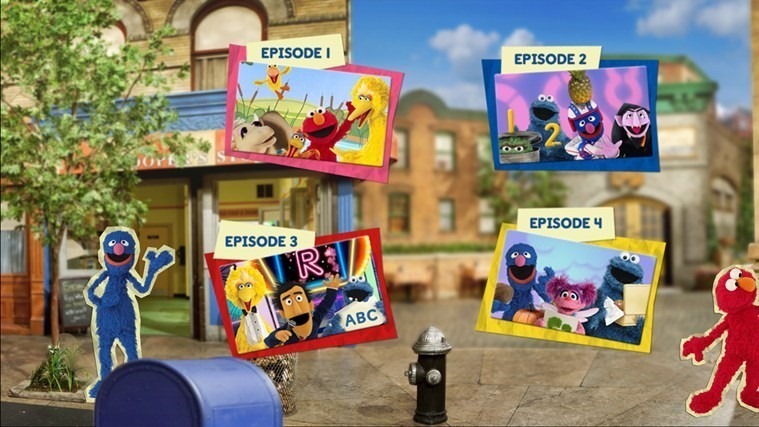 With Sesame Street Touch and Learn TV, children are invited to experience the world of Sesame Street alongside their favorite characters such as Big Bird, Grover, Cookie Monster and Elmo like never before, letting you share in the experience through touchscreen interactions with characters of Sesame Street. 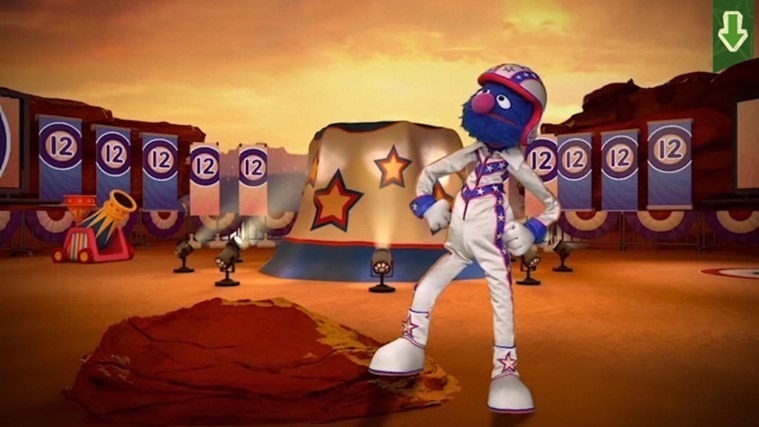 Sesame Street Touch and Learn TV features eight 20 minute Episodes of Interactive Sesame Street content based on the award winning Kinect Sesame Street TV game for Xbox 360. The first 4 episodes are included in your app download, each additional episode is sold separately within the app. Each individual episode purchased can be streamed or downloaded for offline play on Windows 8 touch screen. Let your child’s imagination run wild as you throw coconuts with Grover, draw shapes with Abby or learn letters with Cookie Monster. 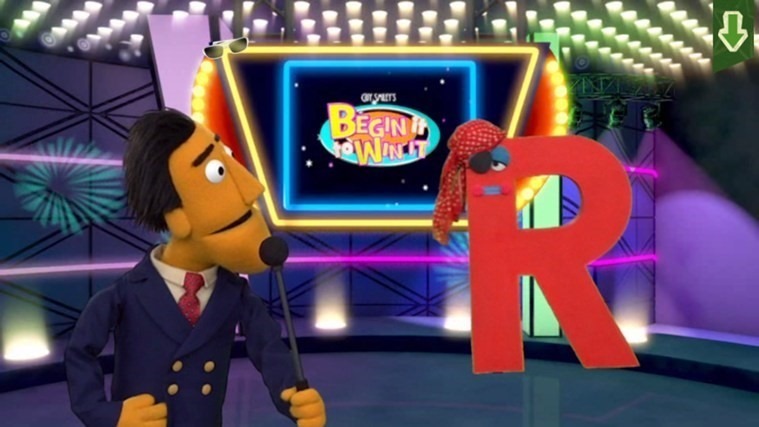 As we said above, this app from Microsoft Studios, and as you know Sesame Street is not Microsoft’s franchise, so someone has to pay. Therefore, this app is not FoC in the Store, you’ve gotta pay Super Groover here above a sum of $7 quid. But it is all worth it. Download now in the Store via the Source link below. Next Next post: Project Spark is now in the Store!